offers a variety of lodging options to accommodate just about everyone. 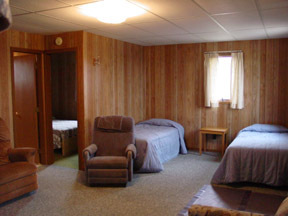 Linens, air conditioning and satellite TV are provided in all units. 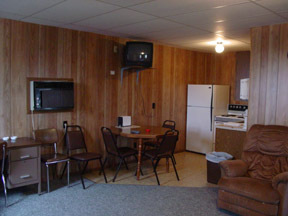 Our motel rooms feature two double beds, a small refrigerator and a microwave. For larger groups, check out our cabins. All cabins have private baths and full kitchens including toaster, microwave, coffee maker, pots, pans and eating utensils. First and last day non-refundable within 30 days of arrival. 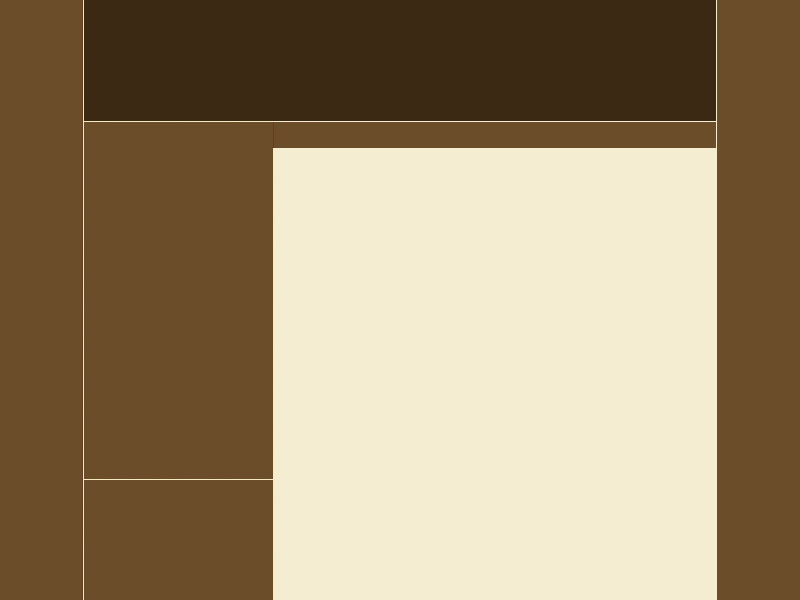 Prices are per night and are subject to change. Cabin shown in photo. Not all lodging units are identical.